Various colors of luminous pendant necklace for selection. Well Packed, it comes with velvet gift bag, ready for giving. The magical fairy necklaces are available for birthday, New Year's Day, Christmas Gifts. 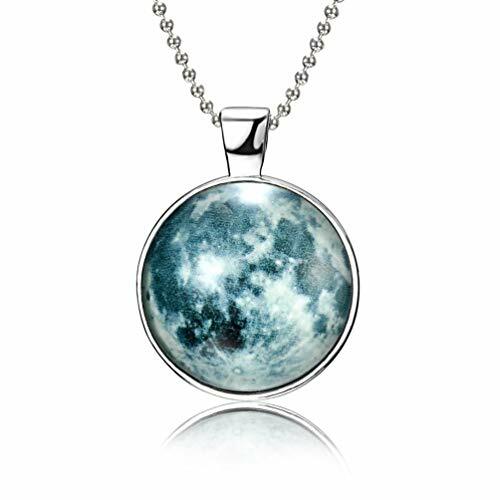 These moon fluorescent necklaces are special gifts for your friends, sisters, mom, daughter.